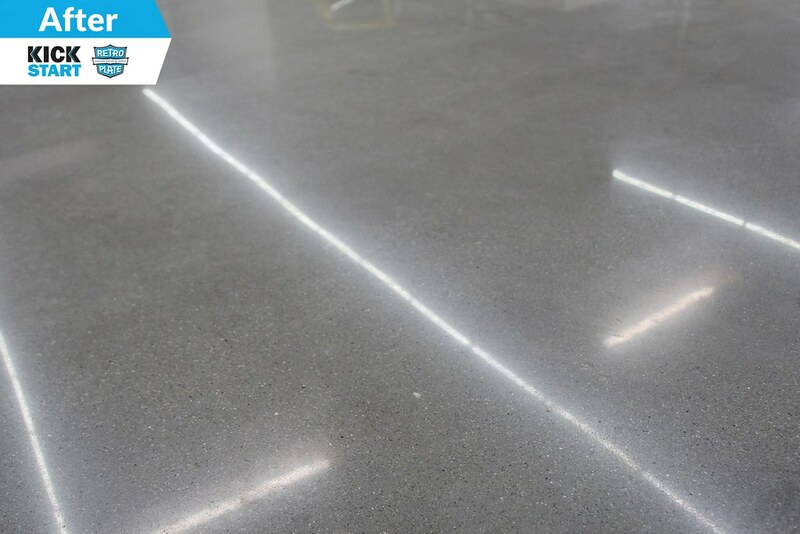 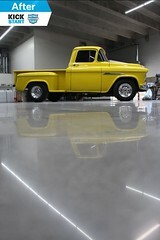 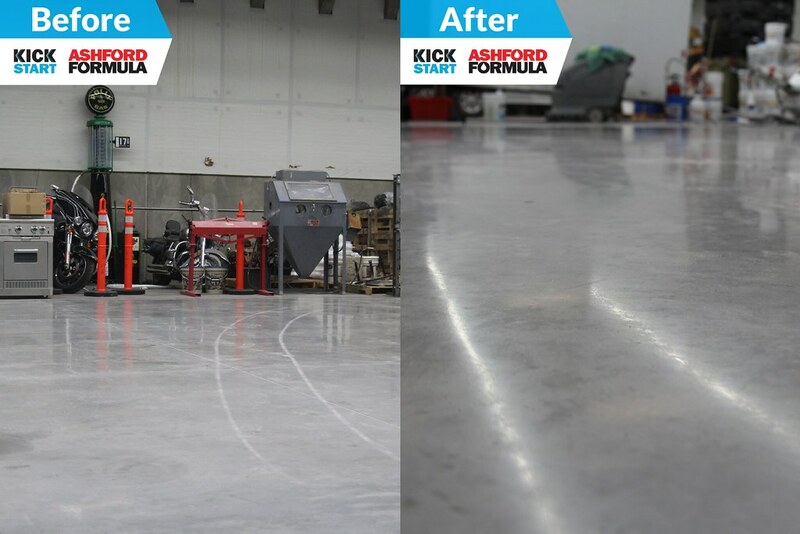 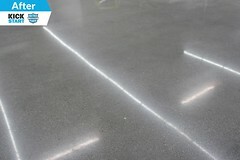 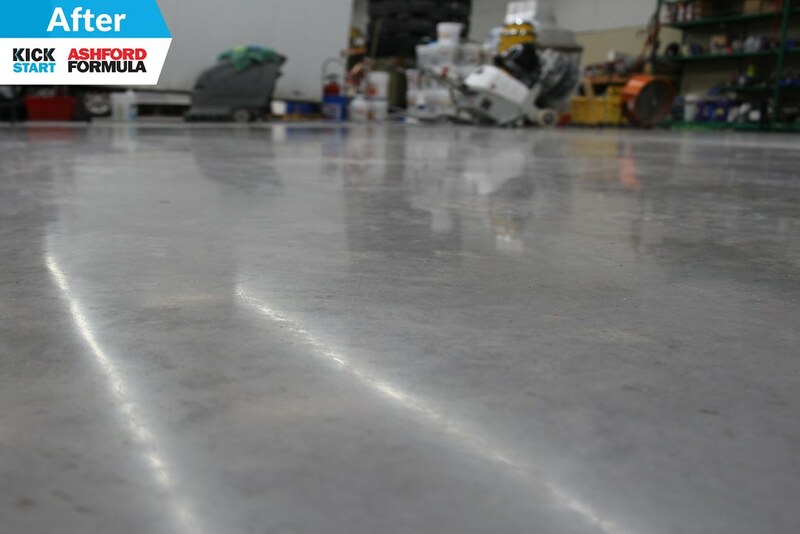 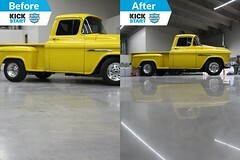 KickStart™ Clarity Enhancer is a unique liquid formulation that provides accelerated and enhanced clarity to hard steel troweled concrete in fewer grinding/polishing steps. 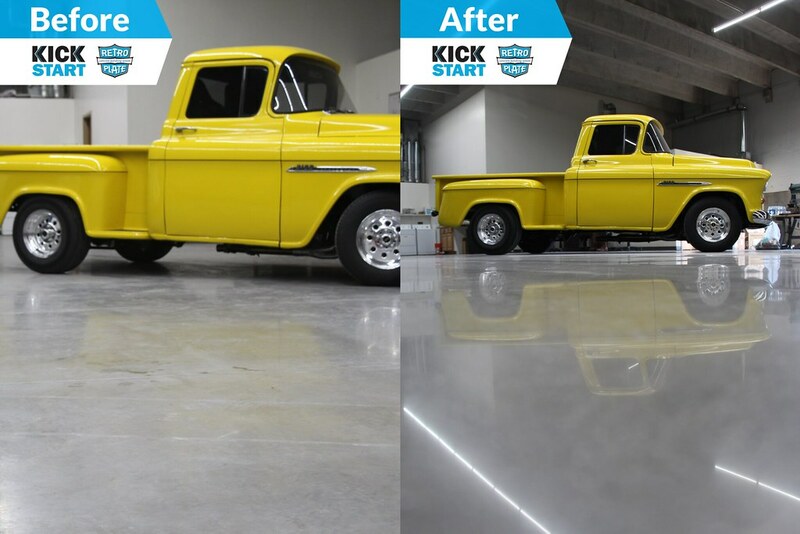 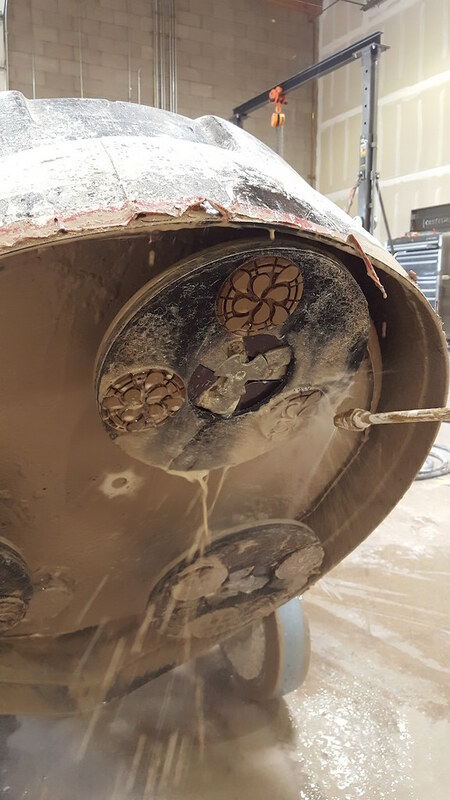 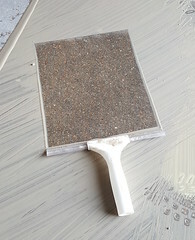 In conjunction with CreteClean Plus with Scar Guard Single Dose™, KickStart produces enhanced clarity at any finish, whether cream, salt ‘n pepper or exposed aggregate. 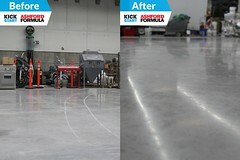 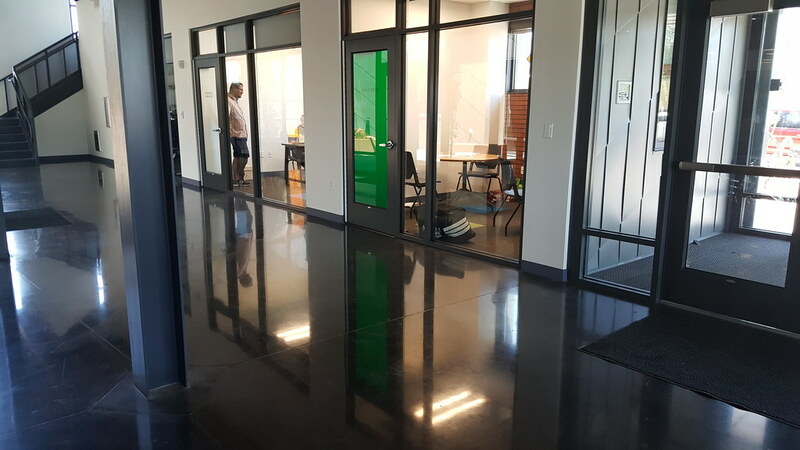 The KickStart process provides applicators/contractors with the ability to increase efficiency, save on labor and equipment costs, and ultimately increase profits.